The website is developed in three languages English, Polski & Hungarian & visitor can view the site in these languages according to his/her choice. 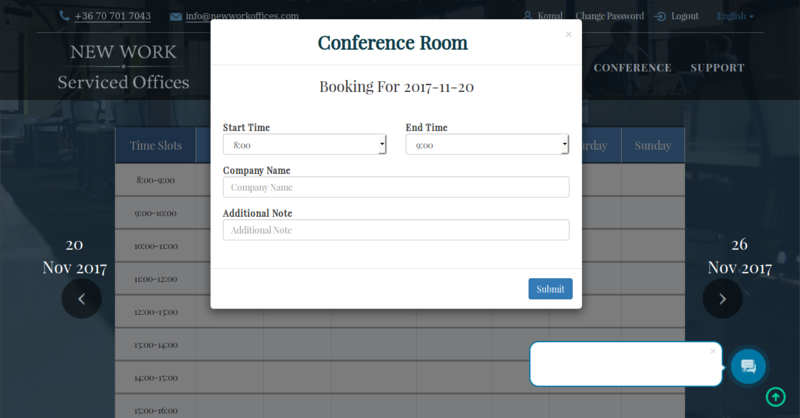 This website launched for clients/customers who are registered on this site for add conference room booking. 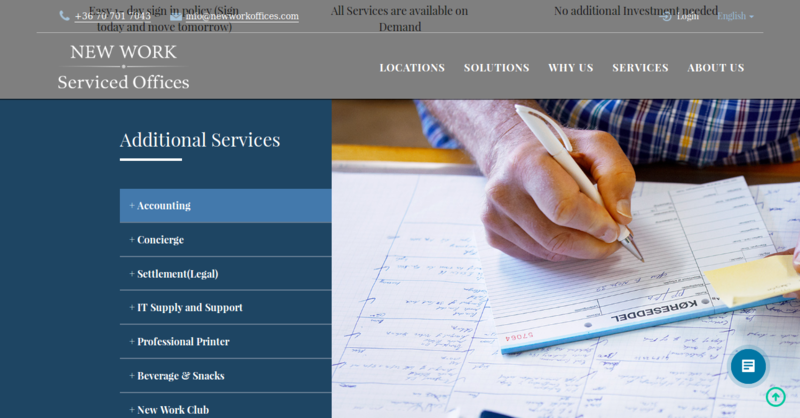 Business center & clients can add/modify by administrator. Customer can view the all conference room booking available or not. 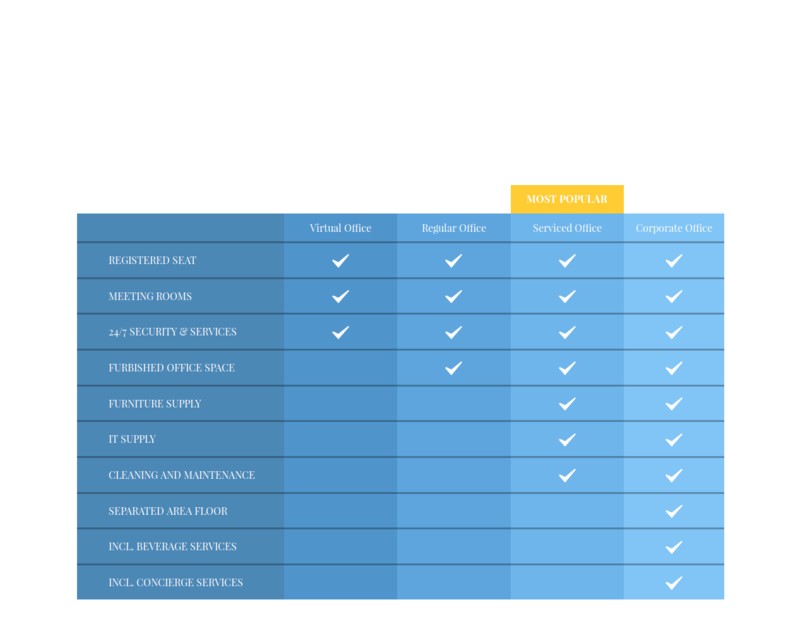 He can add the conference room booking also business center's categories wise. Customer can get the code generated (shown) that this person can forward to their friends/ colleagues and it will identify the person who generated it. 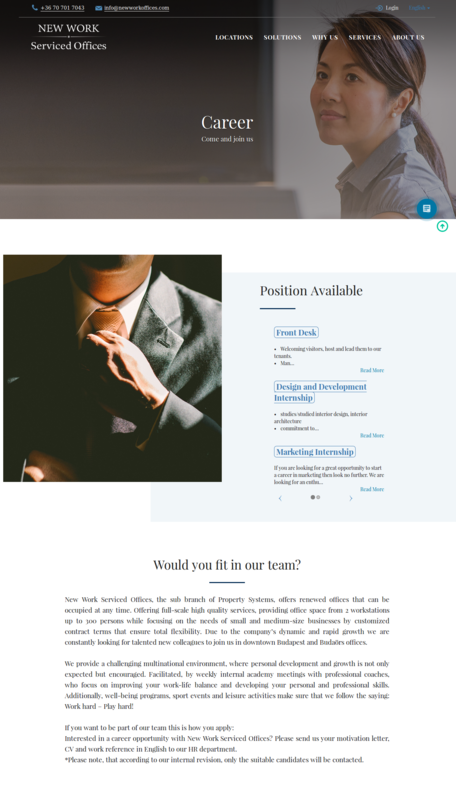 Visitors can only view the landing page & career page. Each page have updated data. Customer will be add & updated by administrator. Visitor can view the updated content of the website. Visitor can view the business center's detail page after click on location in map & click on business link. He/she can view the floor plan, website, 3d tour of any business center after click on these links in detail page which will be added & updated by administrator. Visitor can view the solution page which will be updated by administrator. Visitor can view the additional services he/she can view the detail of these services in popup after click on service link for I.e -Accounting which will be updated by administrator. Visitor can view the what client say logos & quotes which will be added & updated by administrator. Visitor can view the team members & after hover on team member profile image he/she can view the detail of team member which will be added & updated by administrator. Visitor can view the career page after click on apply now button which will be added & updated by administrator. After log-in customer can view the add & updated content of the website. 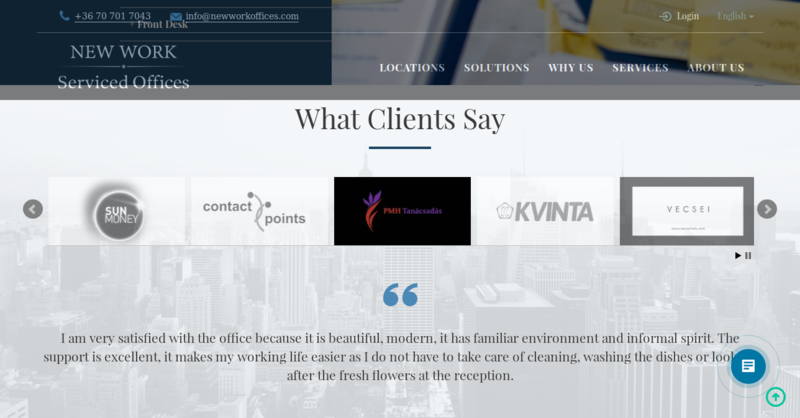 Customer can view the his/her office details. And he/she can view the news which will be added & updated by administrator. 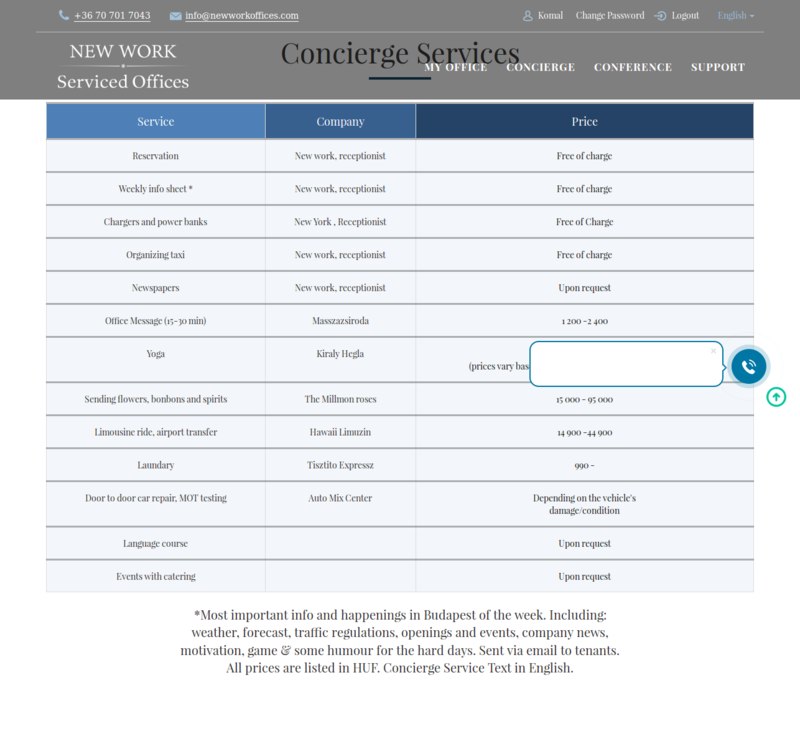 Customer can view the concierge services which will be added & updated by administrator. Customer can view the conference rooms bookings & he/she can add booking category wise. And after adding the booking an email will be send to admin's email id, which is updated by administrator for conference room booking. 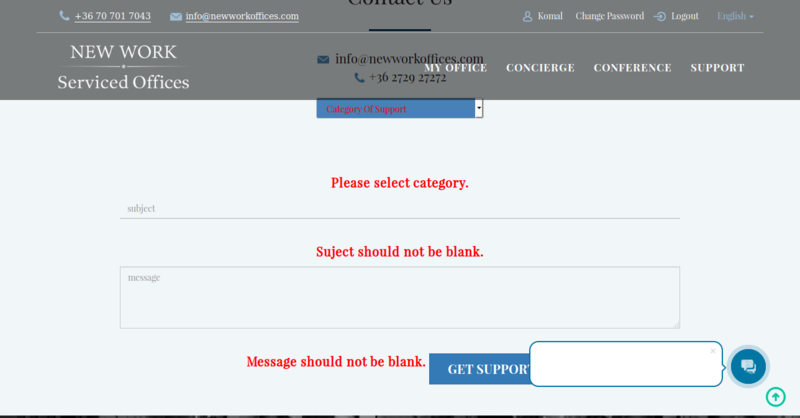 Visitor can send the email inquiry(email) of category support wise according to his/her choice for i.e- IT an email will be send to admin's email id, which is add & updated by administrator for category support. Customer can view the referral code & he/she can forward the referral code to his/her friends/ colleagues After click on referral code button. And this code will be updated by administrator.